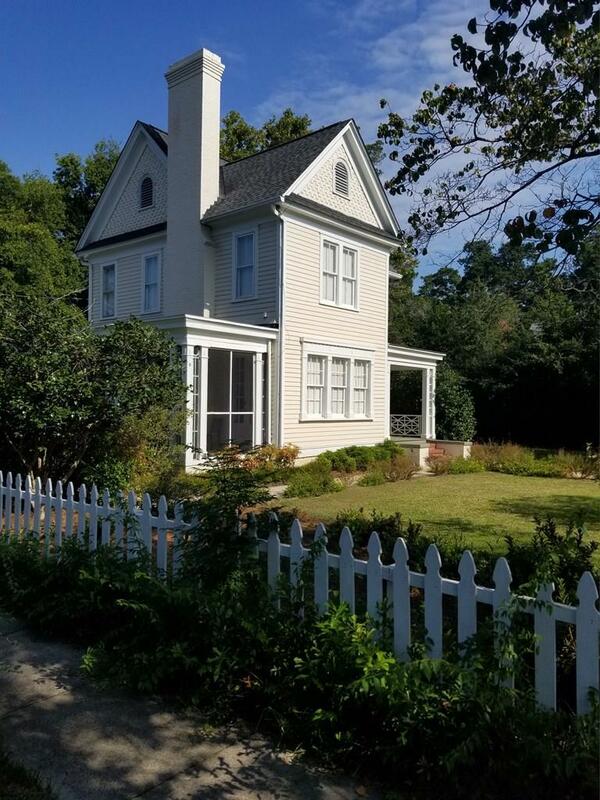 EXCEPTIONAL PRICE REDUCTION ON THIS BEAUTIFUL HISTORICAL HOME! 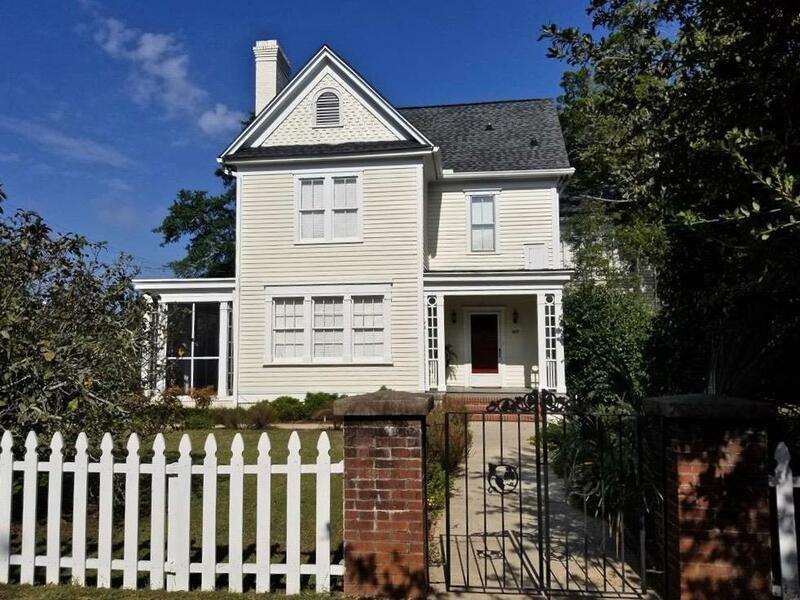 Gorgeous updated Victorian with charming features: Modern kitchen with granite counters and 6-burner Dacor gas range, large master suite w/balcony, Hitchcock ceilings and mostly hardwoods throughout. Formal living room, dining room, library/music room, breakfast room & walk-in pantry. Bright, sunny porches and patios for indoor & outdoor entertaining. Mature gardens, hedges. Fully fenced property with a pull through driveway. 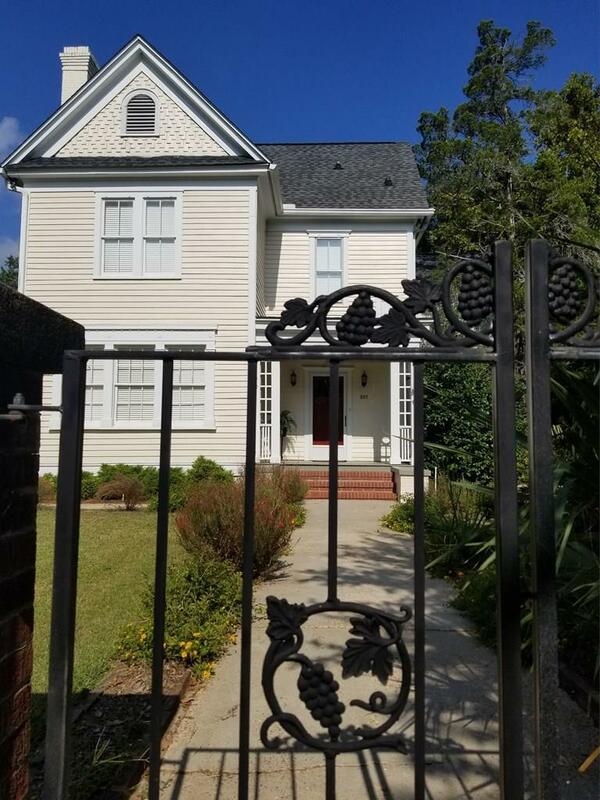 All just a block from downtown...an easy stroll to Aiken's restaurants and shops. 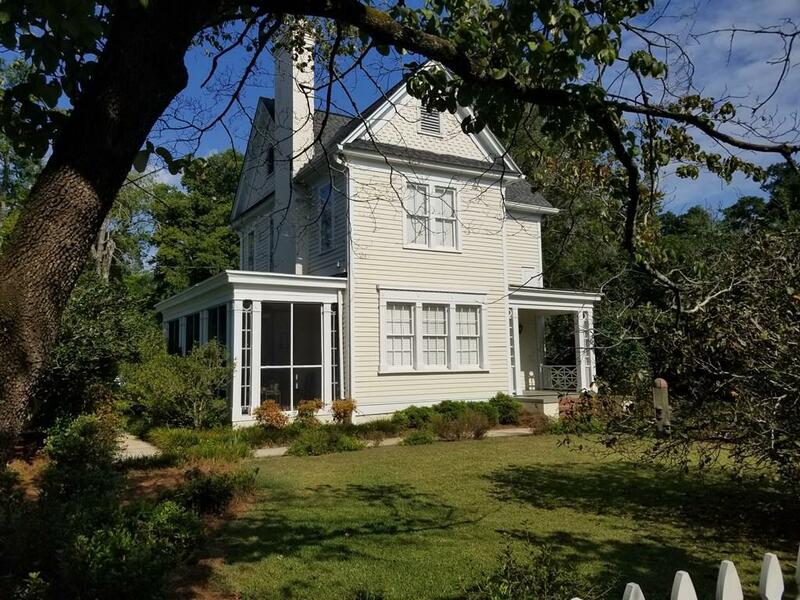 AND, THIS HOME HOLDS A WONDERFUL HISTORICAL GEM! THE STAINED GLASS WINDOW IN THE LIBRARY USED TO GRACE THE FIRST BAPTIST CHURCH, CIRCA 1925. ONE OF A MATCHING PAIR, ITS DUPLICATE IS ON DISPLAY AT THE AIKEN COUNTY HISTORICAL MUSEUM. School assignments and house/room sizes are approximate; Buyer should verify for themselves. Hurry home. Listing provided courtesy of Nancy Cerra of Meybohm Real Estate.